The Gazebo Tent Mount features a 360 degree swivel pole base to allow the flag to swing in the wind. 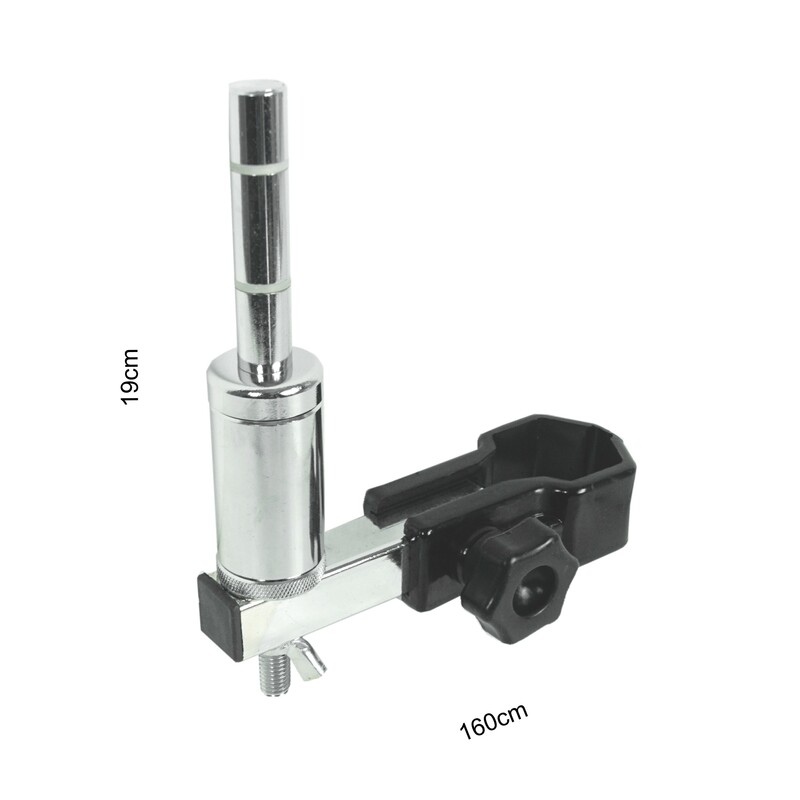 The mount clamps onto a structural pole of the gazebo using the plastic thumb screw clamp. The materials used are high quality and should stand up well to adverse weather conditions. The mount will fit poles with a maximum diameter of approx 4cm.